Redbox Review: "Wreck It Ralph"
Who says that cartoons are just for kids? Not this girl. 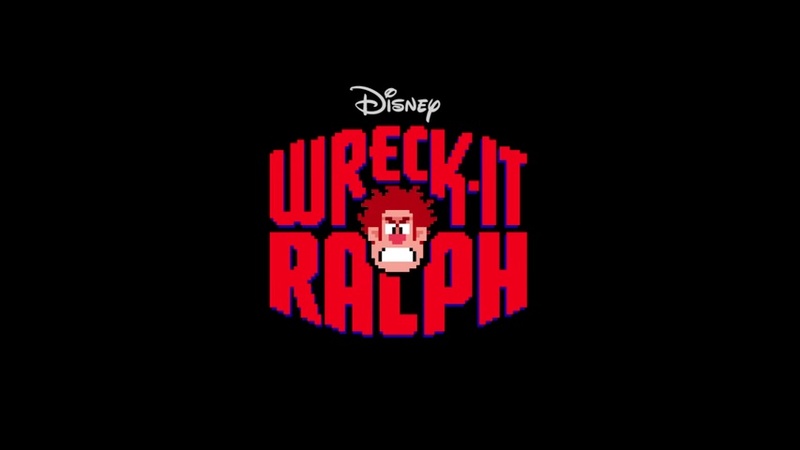 This week’s pick, “Wreck it Ralph,” is the story of an arcade video game villain, Wreck It Ralph (John C. Reilly), who doesn’t want to be the bad guy anymore. Ralph tries his luck in another video game in the arcade called Sugar Rush, which is a racing game. Here he meets Vanellope von Schweetz (Sarah Silverman), a ‘glitch’ in her own game who wants more than anything to become a racer. Ralph has to help Vanellope to get what she wants, but Ralph has to make a decision to return to his game or not. If he doesn’t his game will be unplugged, which is the worst thing that can happen to a game in the arcade. Without Ralph around to wreck anything, Felix has nothing to fix. I may have used my 5-year-old nephew as an excuse to go see it in theatres. He loved it, and so did I. I definitely wouldn’t call this one just a movie for the kids. It was a really well thought-out, sweet, funny and warm hearted movie … that just happened to be a cartoon. I cannot lie; I did get a little misty eyed at the end of this one and was even legitimately shocked at the plot twist. I would definitely recommend running down to Redbox and getting this one.